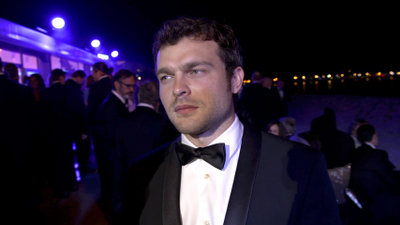 The man who plays young Han Solo, Alden Ehrenreich, is on the beach of Cannes for the premiere of ‘Solo: A Star Wars Story’. He talks about his journey to Cannes as well as the wild ride he had just getting the chance to play a Star Wars role. Check it out.